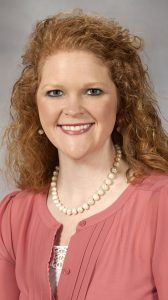 “It is an incredible honor to be recognized among some of the most impactful health system pharmacists in Mississippi,” Fleming said. Excellence in Precepting Award from the American Pharmacists Association earlier this year. 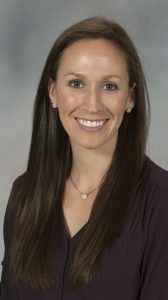 Jamie Wagner, clinical assistant professor, won the Outstanding Young Health-System Pharmacist of the Year award, which honors exceptional service to a health care team, pharmacy or community by a practitioner with five years or fewer experience in health systems pharmacy practice. Wagner will serve as chair of MSHP’s Education and Practice Committee in the upcoming term. The Nutrition Support Service team at Mississippi Baptist Health System won the Innovative Health-System Pharmacy Practice Award. 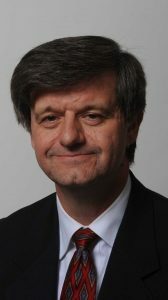 Clinical associate professor Phil Ayers leads the team. This award honored the Nutrition Support Service’s new processes that guarantee the continuous delivery of nutrition support products for patients, a method that improved patient safety, eliminated waste and made significant contributions to the nutrition support community.